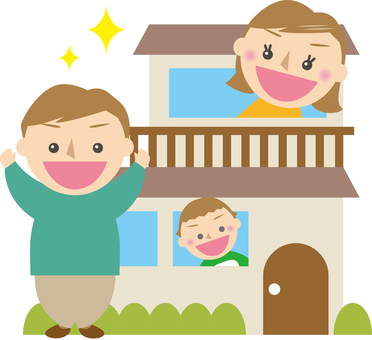 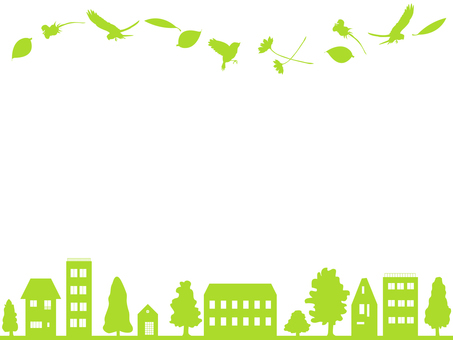 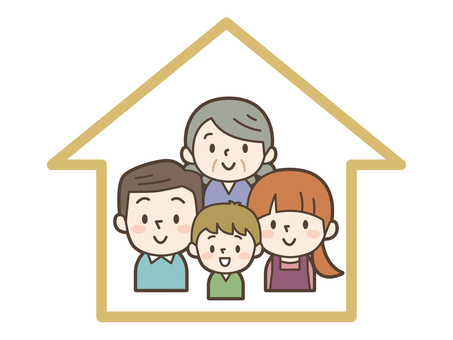 8 Free vector clip art about three generations family and dog and my home 3. 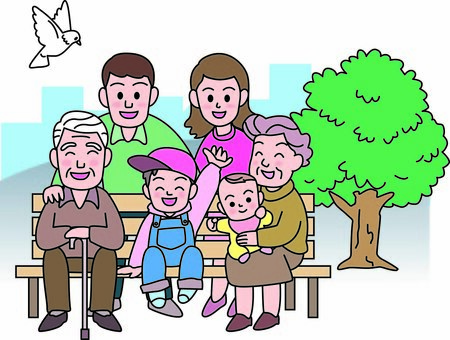 Need three generations family and dog and my home 3 vector clip art? 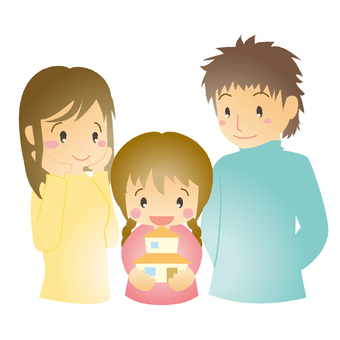 Find the best free stock images about three generations family and dog and my home 3. 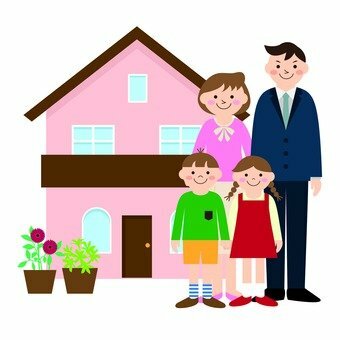 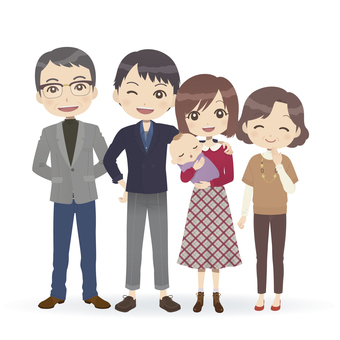 All the three generations family and dog and my home 3 vector clip art is free even for commercial projects. No attribution required.